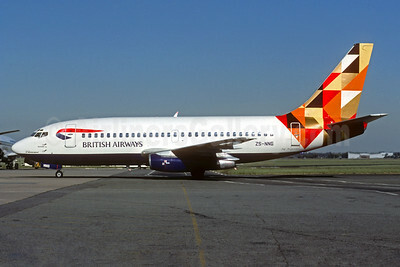 (MN/CAW) (Johannesburg) 1996 - Current. Photos. Framable Color Prints and Posters. Digital Sharp Images. Aviation Gifts. Slide Shows. 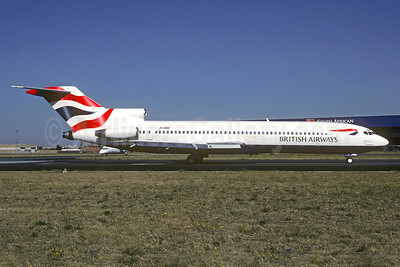 British Airways-Comair (South Africa) Boeing 727-230 ZS-NOU (msn 21113) (Blomsterang) JNB (Christian Volpati Collection). Image: 932369. 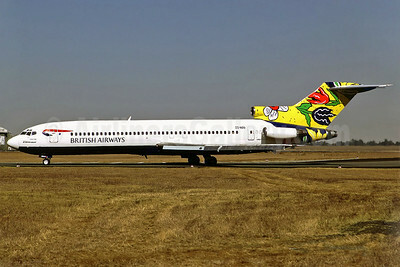 British Airways-Comair (South Africa) Boeing 727-230 ZS-NOU (msn 21113) (Blomsterang) JNB (Perry Hoppe). Image: 911013. 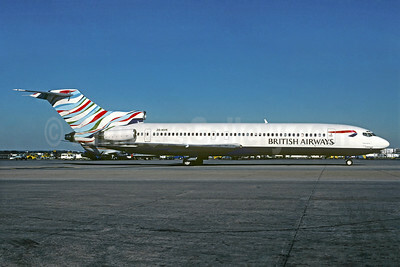 British Airways-Comair (South Africa) Boeing 727-230 ZS-NOV (msn 21114) CPT (Perry Hoppe). Image: 911014. 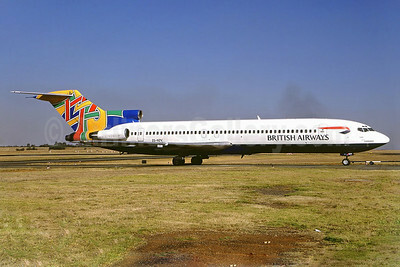 British Airways-Comair (South Africa) Boeing 727-230 ZS-NVR (msn 20673) (Waves of the City) JNB (Christian Volpati Collection). Image: 935169. 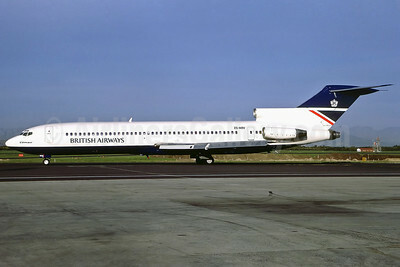 British Airways-Comair (South Africa) Boeing 727-230 ZS-NZV (msn 20792) (Colum) JNB (Perry Hoppe). Image: 911015. 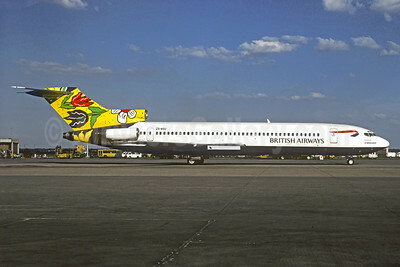 British Airways-Comair (South Africa) Boeing 727-294 ZS-OBM (msn 22044) JNB (Christian Volpati Collection). Image: 921159. 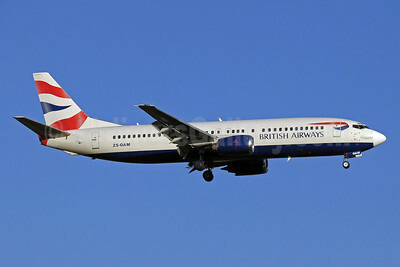 British Airways-Comair (South Africa) Boeing 737-4H6 ZS-OAG (msn 27168) JNB (Paul Denton). Image: 910403. 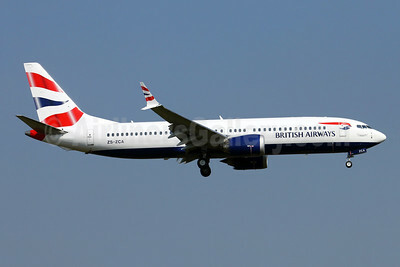 British Airways-Comair (South Africa) Boeing 737-4S3 ZS-OAM (msn 24164) JNB (Paul Denton). Image: 910404. 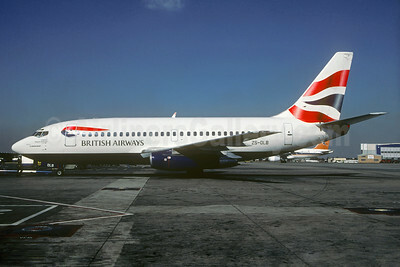 British Airways-Comair (South Africa) Boeing 737-4S3 ZS-OAO (msn 24163) JNB (Christian Volpati). Image: 920240. British Airways-Comair (South Africa) Boeing 737-4S3 ZS-OAP (msn 24167) JNB (Paul Denton). Image: 923458. 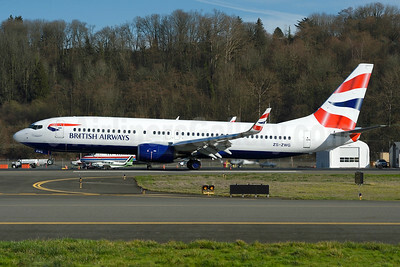 British Airways-Comair (South Africa) Boeing 737-8 MAX 8 ZS-ZCA (msn 60432) BFI (Joe G. Walker). Image: 945738. 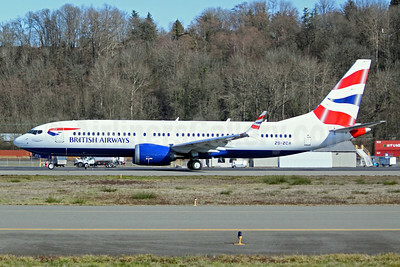 British Airways-Comair (South Africa) Boeing 737-8LD WL ZS-ZWG (msn 40972) BFI (Brandon Farris). Image: 931505. 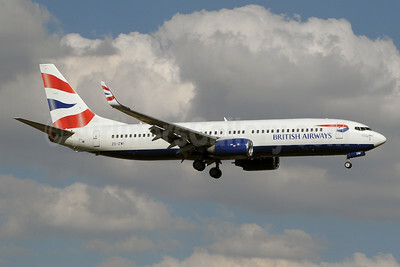 British Airways-Comair (South Africa) Boeing 737-8LD WL ZS-ZWG (msn 40972) BFI (Steve Bailey). Image: 931525. 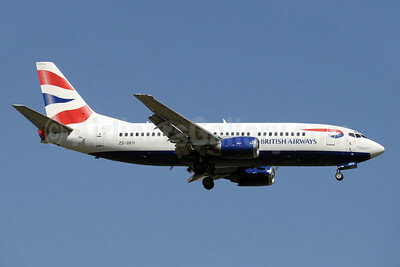 British Airways-Comair (South Africa) Boeing 737-33A ZS-OAI (msn 24030) JNB (Felix Gottwald). Image: 907434. 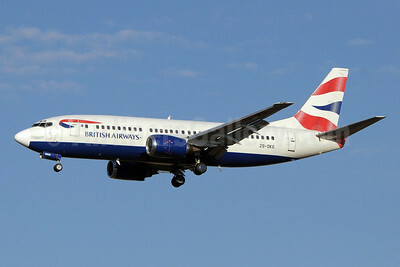 British Airways-Comair (South Africa) Boeing 737-85R WL ZS-ZWI (msn 30403) JNB (Paul Denton). Image: 921014. 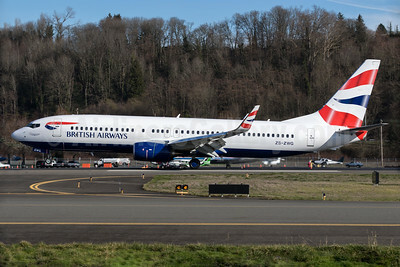 British Airways-Comair (South Africa) Boeing 737-236 ZS-NNG (msn 21793) (Sterntaler - Fairy Tale - Germany) JNB (Christian Volpati). Image: 931646. 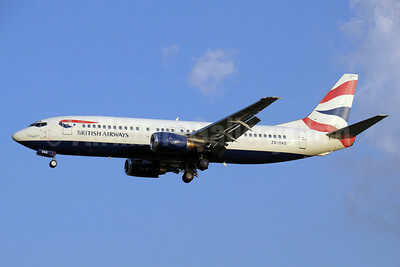 British Airways-Comair (South Africa) Boeing 737-236 ZS-OLB (msn 23167) (Chatham Historic Dockyard) JNB (Christian Volpati). Image: 931647. 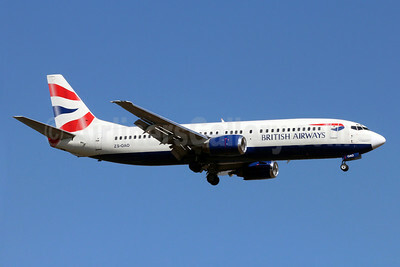 British Airways-Comair (South Africa) Boeing 737-376 ZS-OKC (msn 23484) JNB (Paul Denton). Image: 910397. 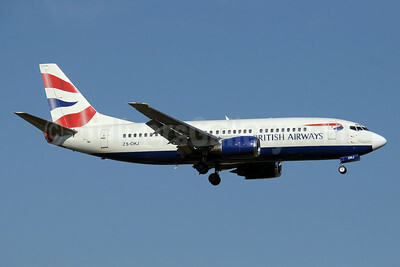 British Airways-Comair (South Africa) Boeing 737-376 ZS-OKG (msn 23483) JNB (Paul Denton). Image: 910398. 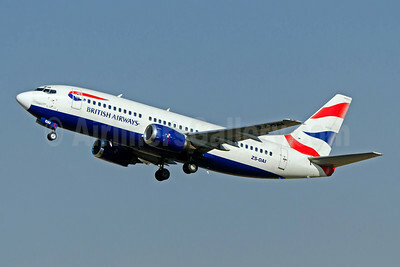 British Airways-Comair (South Africa) Boeing 737-376 ZS-OKH (msn 23479) JNB (Paul Denton). Image: 910399. 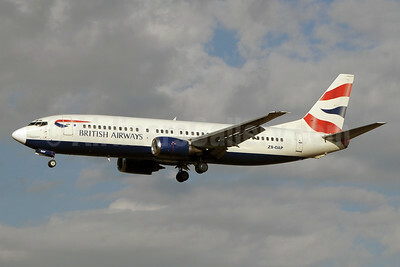 British Airways-Comair (South Africa) Boeing 737-376 ZS-OKI (msn 23489) JNB (Paul Denton). Image: 923457. British Airways-Comair (South Africa) Boeing 737-376 ZS-OKJ (msn 23487) JNB (Paul Denton). Image: 910400. British Airways-Comair (South Africa) Boeing 737-376 ZS-OKK (msn 23485) JNB (Michael Stappen). Image: 907435.